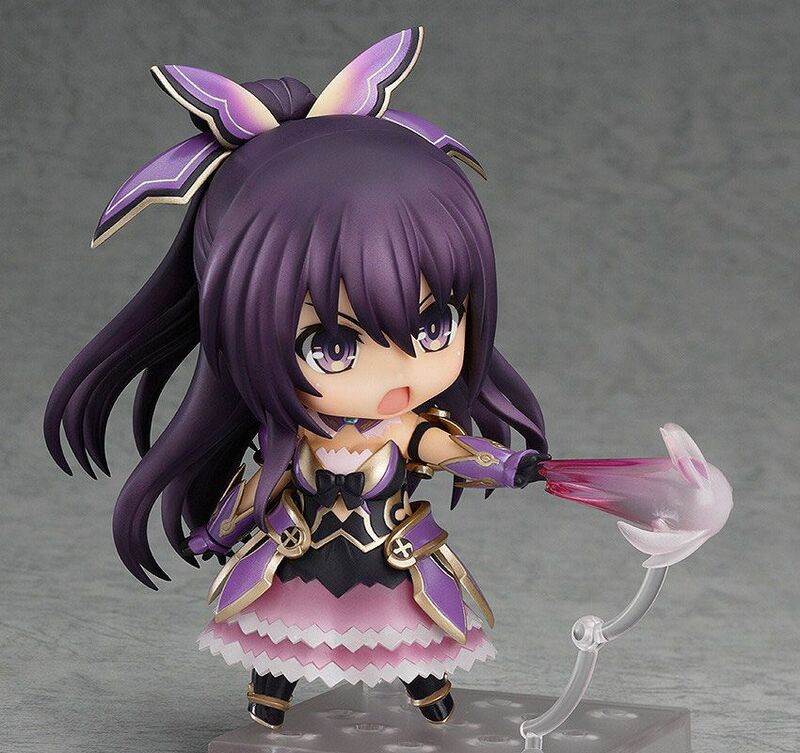 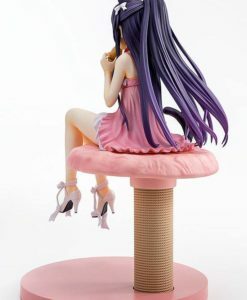 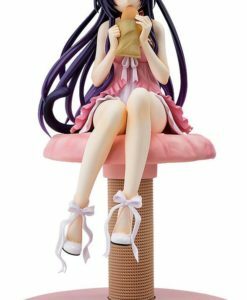 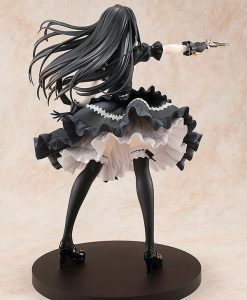 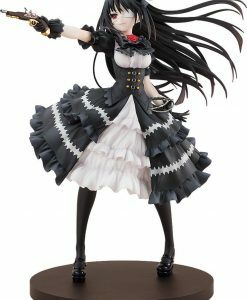 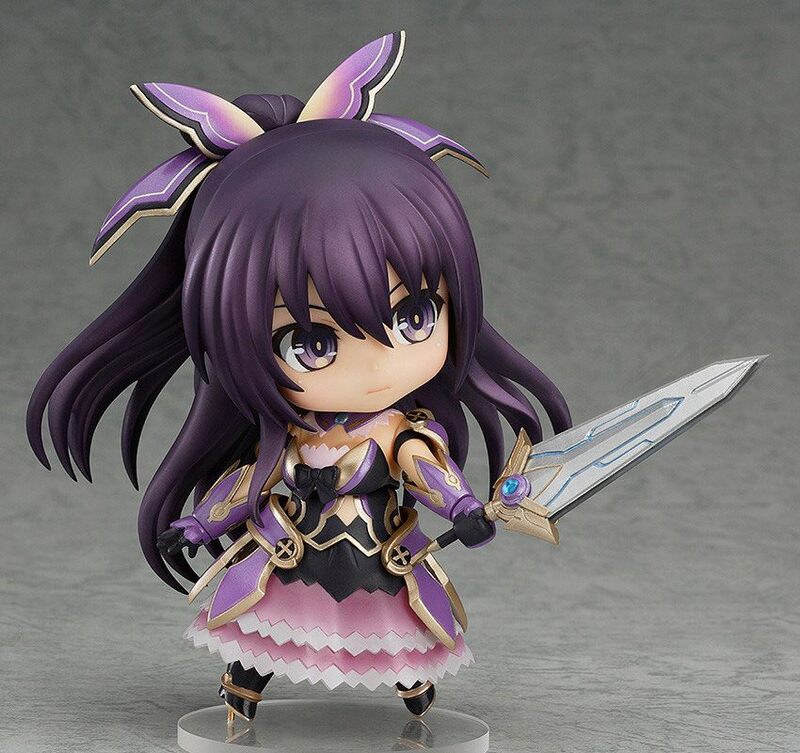 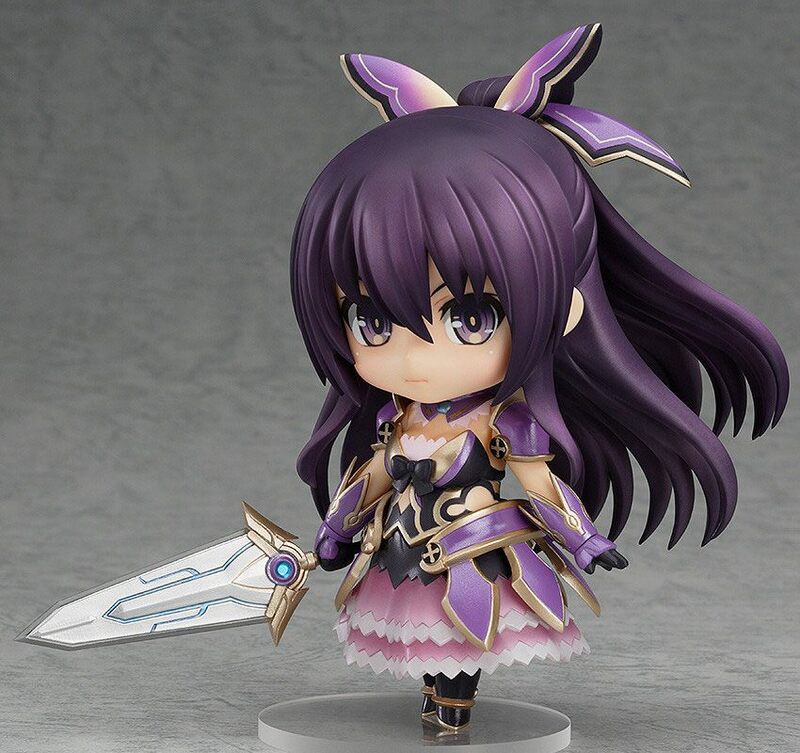 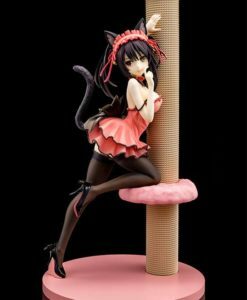 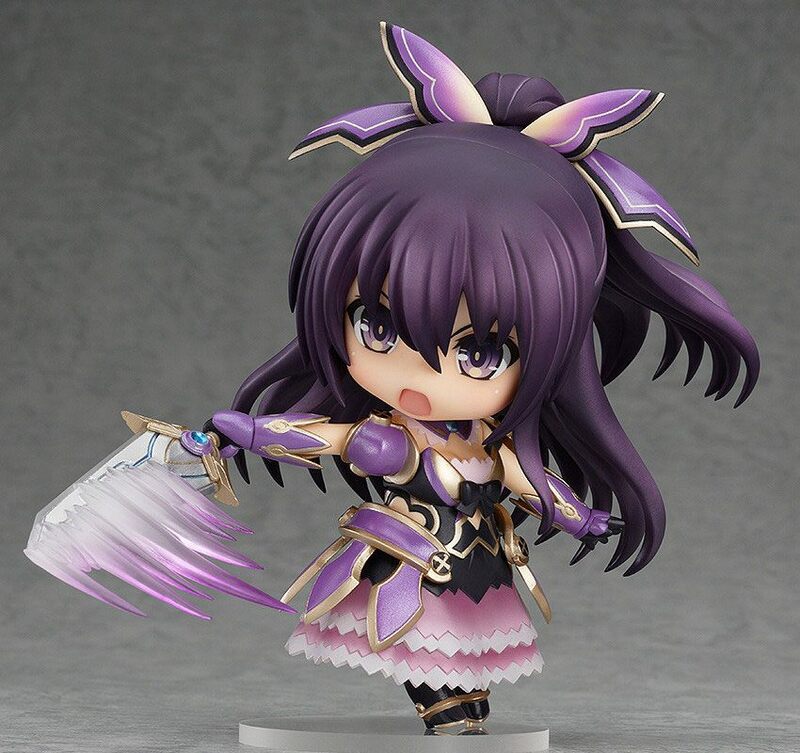 From the popular light novel and anime series ‘Date A Live’ comes a second rerelease of Nendoroid Tohka Yatogami! 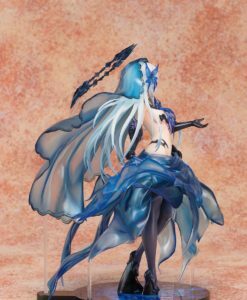 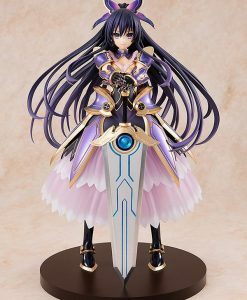 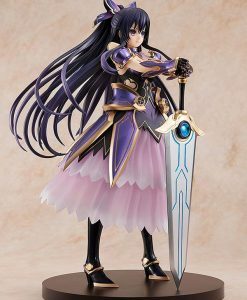 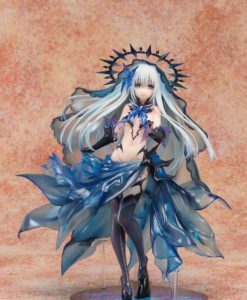 She is wearing her beautiful Astral Dress and also comes with her broadsword, ‘Sandalphon’ – both of which make use of transparent parts. 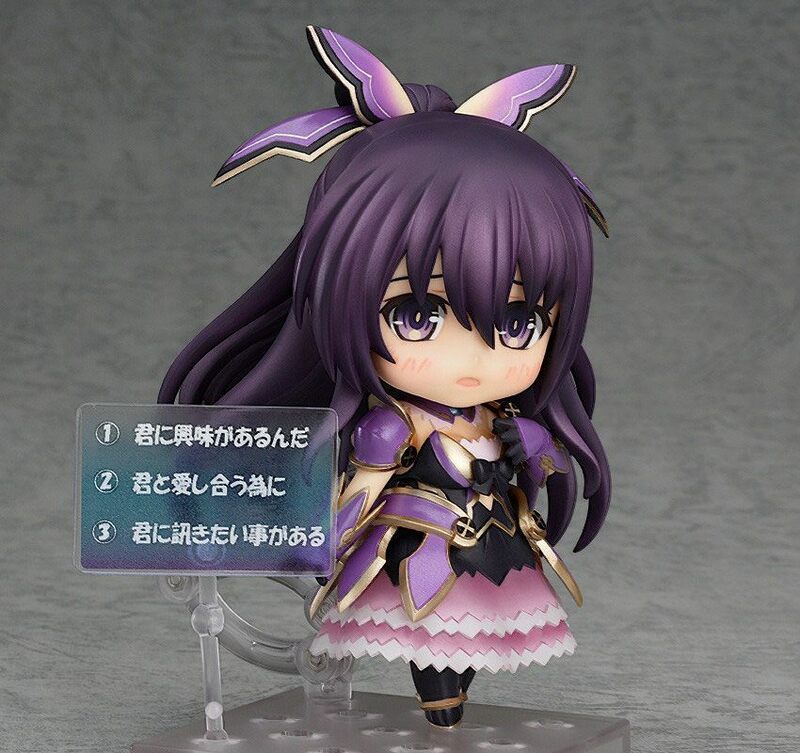 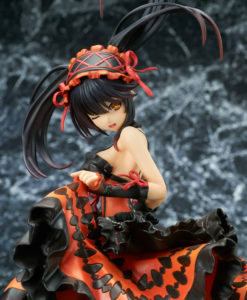 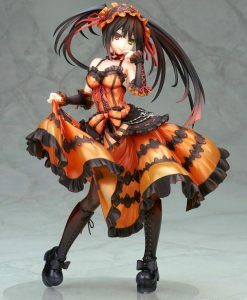 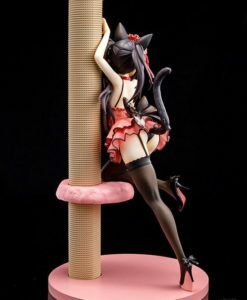 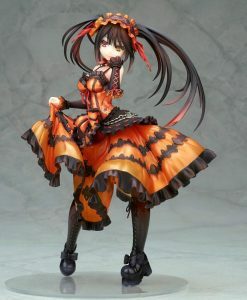 She comes with three expressions including her standard expression, a shouting expression and an embarrassed expression.